Hitting the tour circuit as a saxophonist who's also adept at taking on backing vocalist duties, Kit has shared the stage with Michael Bolton, Billy Preston, Darlene Love, Cliff Richard, Gareth Gates, Simon Townshend (the younger brother of The Who's Pete), the X-Factor's Ben Mills, and the long-running West End show Chicago. When not travelling on tour, Kit has embraced TV and radio opportunities. 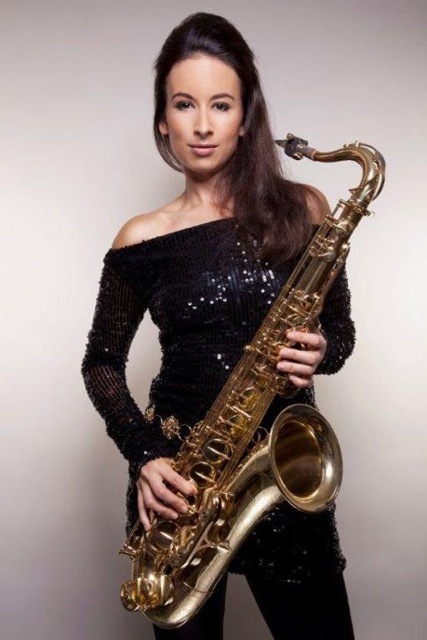 Her recorded credits include Top of the Pops, Strictly Come Dancing (with Il Divo), Good Morning America, the X-Factor, Alan Titchmarsh (with Rod Stewart and Craig David), plus XFM's Christian O'Connell Breakfast Show, BBC Radio 4 (with the quartet SAX) and Tim Arnold aka The Soho Hobo. 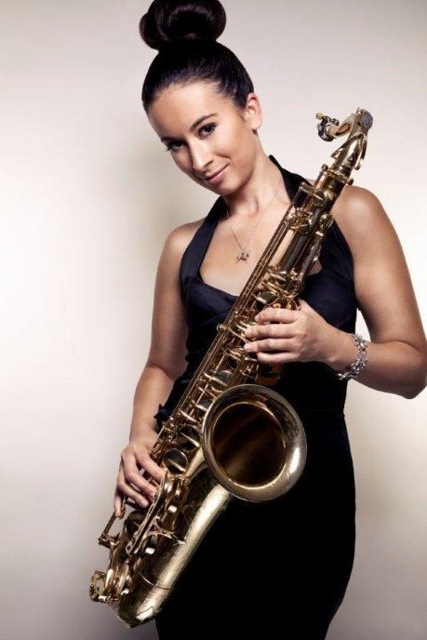 While attending the Royal Academy, saxophonist Kit complemented her traditional training by touring with The Who’s legendary front man Roger Daltrey, appearing in professional shows at the National Theatre, performing at esteemed London jazz spots the Jazz Cafe and 100 Club, and working in tandem with DJs at the world’s most iconic super-club, the Ministry of Sound.